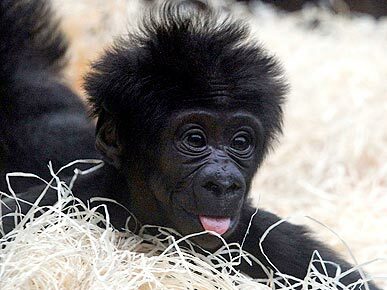 It’s Super Cute Sunday so here’s some ridiculously cute animal pictures to make your day even better! We challenge you to look at them without saying ‘Awwwwwww’ at least 100 times! If you’re a fan of cute animals you should check out The Animal Hour in The Junior Club with Alex every weekday from 2pm! 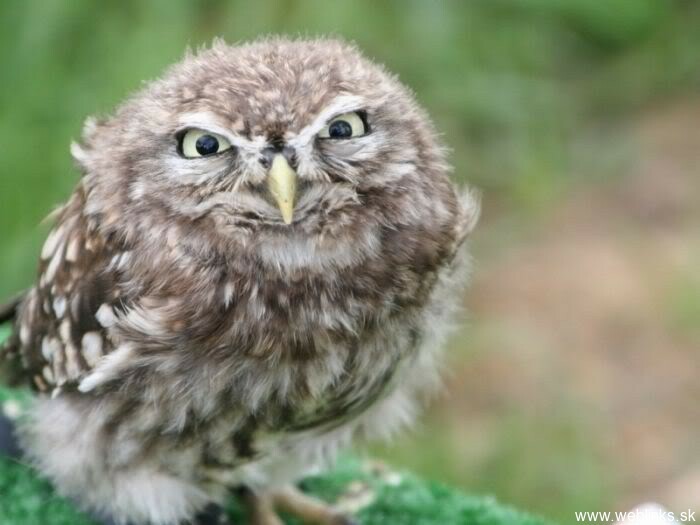 Okay, so this bird isn’t that cute, but it did make us laugh! But this, is probably the cutest thing ever! Go to the next page to see more cuties! 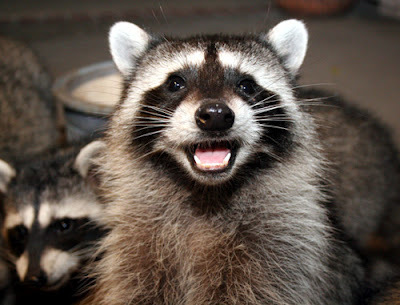 We don’t often have photos of raccoons on Super Cute Sunday. So here’s one. 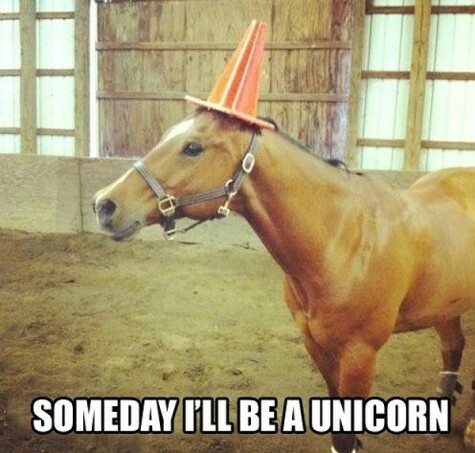 We all wish we could be unicorns don’t we? 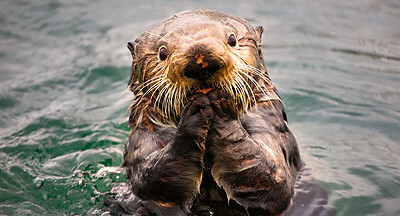 This is one shocked otter! That’s it for this week, check back next Sunday to see more cutie pies!